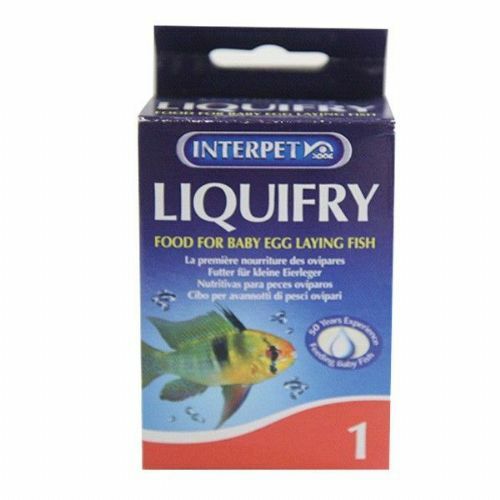 Interpet Liquifry Livebearer are minute pre- soaked particles suspended in a liquid to ensure fry get a good diet before progressing onto larger foods as they grow. 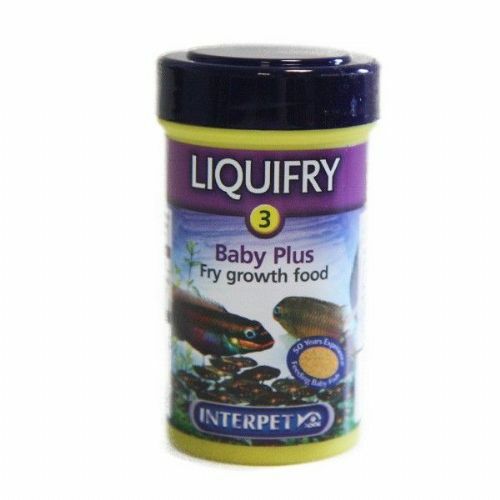 Interpet Liquifry No.3 Baby Plus J Ideal for weaning young fish off liquid food onto solid food. 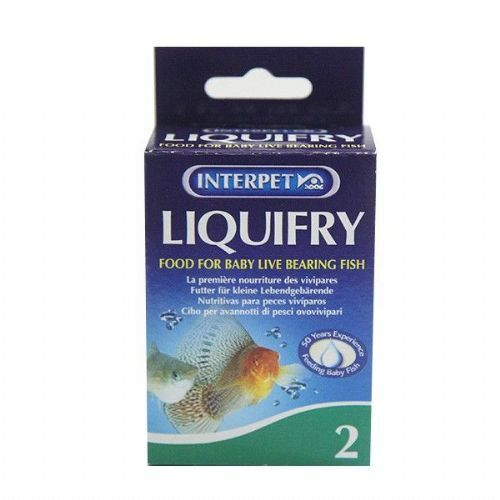 Micro flake is the right size with the correct high protein and oil levels for baby fish.